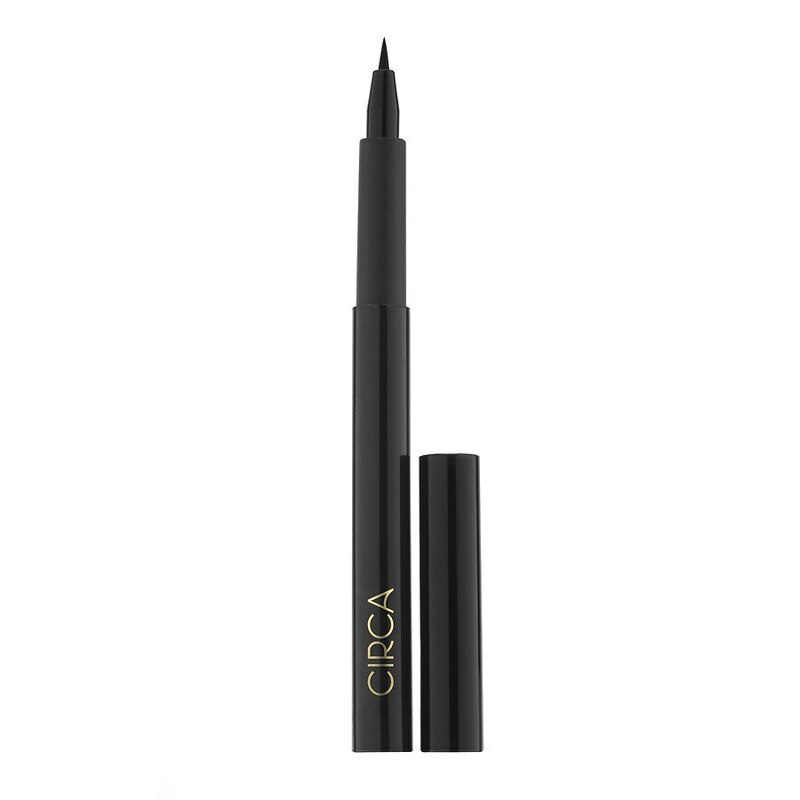 Effortless and ultra precise, this easy to use marker contours and lines the eyes with extreme precision while imparting the highest dose of opaque, black color. Quick drying and transfer proof, this formula has extended staying power that glides on fluidly and won't smudge or budge. Tightly secure cap after each use to prevent from drying out. To extend product life, store pen with point face down. Apply directly to the lash line, lining the entire length of the lid from inner to outer corner. To intensify, thicken the line along the upper lashes and create a slight flick at the end corner of the eye.